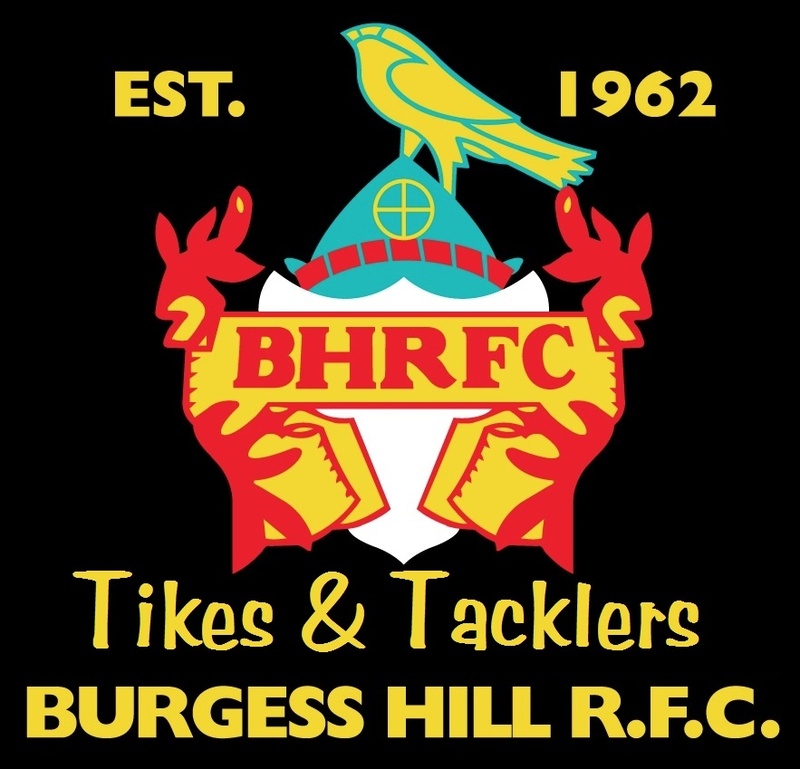 Tikes and Tacklers are BHRFC’s homegrown little DynaMITES! We currently run three classes for ages 2 to 5 years old at Burgess Hill Academy (Oakmeeds) gym on Sunday mornings in term times. The classes are parent interactive so do be prepared to join in! 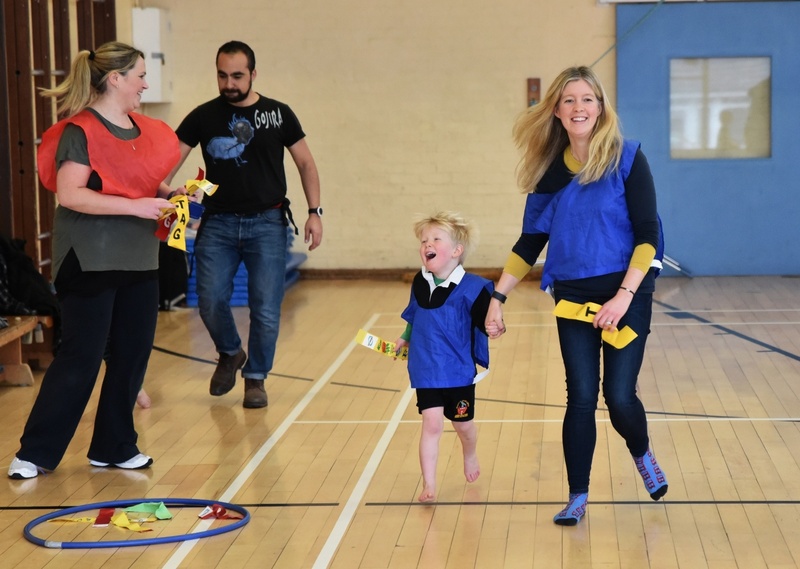 The class structure is focussed on confidence and ability of the child more than age, so your child’s placement in a group may not be quite as set out here, it’s more important that your child has fun and builds their confidence gently. Our Coach Marcella will advise accordingly. 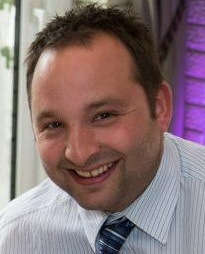 £5.00 Single session – please note that class sizes are strictly limited and can get very booked up. The classes are taken in bare feet, and kit can be ordered from Maria at the sessions. Do let us know if you would if you would like to attend a trial session. You can contact us by email or via our Facebook page. Our U6’s play Tag rugby, which is a non-contact, fast-moving and fun game that is suitable for boys and girls to play together. 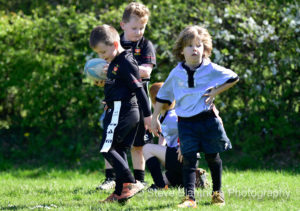 Our U6’s train at the rugby club on Sunday mornings from 10am – 11am. 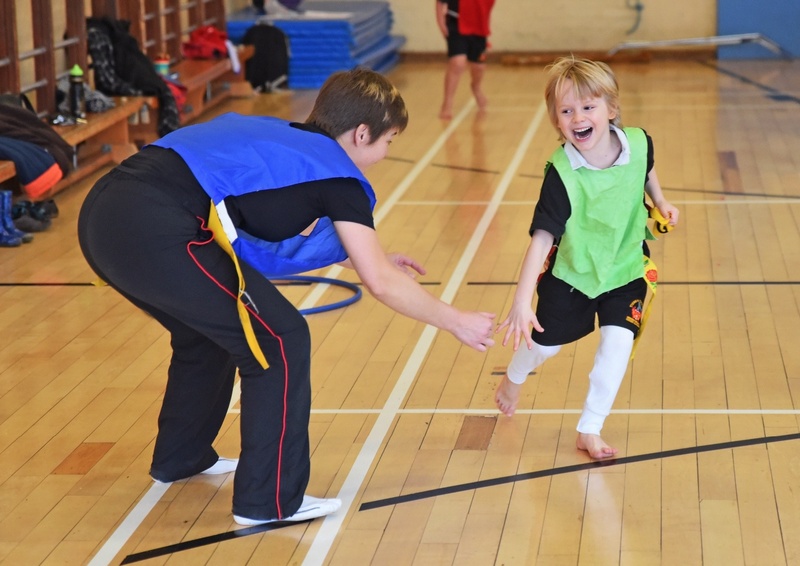 Our U7’s play Tag rugby, which is a non-contact, fast-moving and fun game that is suitable for boys and girls to play together. 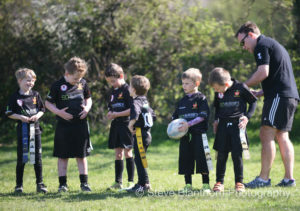 Our U7’s train at the rugby club on Sunday mornings from 10am – 11am. 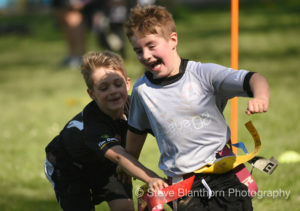 Our U8’s play Tag rugby, which is a non-contact, fast-moving and fun game, suitable for boys and girls to play together. Our U8’s train at the rugby club on Sunday mornings from 10am – 11.30am. 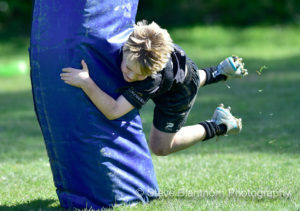 Our U9’s train at the rugby club on Sunday mornings from 10am – 11.30am. 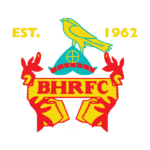 Our U10’s train at the rugby club on Sunday mornings from 10am – mid-day. 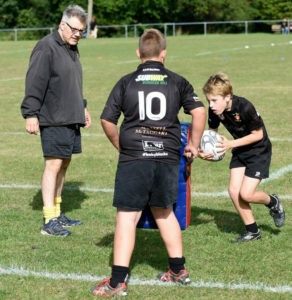 Our U11’s train at the rugby club on Sunday mornings from 10am – mid-day. We are always looking for new players, come and be a part of this successful growing squad. 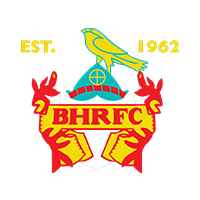 Our U12’s train at the rugby club on Sunday mornings from 10am – mid-day. 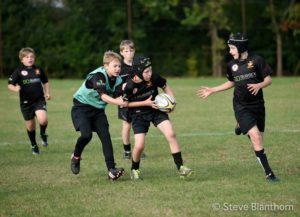 Our U13’s train at the rugby club on Sunday mornings from 10am – mid-day. Our U13 Girls train at the rugby club on Sunday mornings from 10am until 11.30am. Our U14’s train at the rugby club on Sunday mornings from 10am – mid-day.